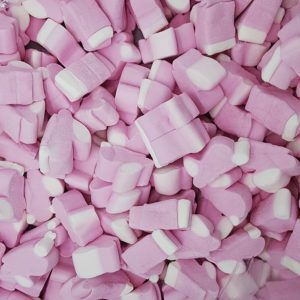 Are you looking for rhubarb flavoured sweets for an event, birthday party, christening, wedding or just because you love the taste? 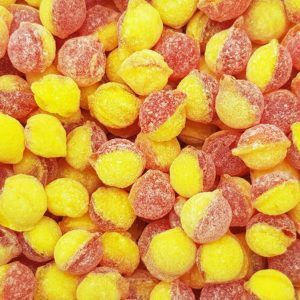 Well you have come to the right place as One Pound Sweets has a range of rhubarb flavoured sweets to satisfy all your needs. 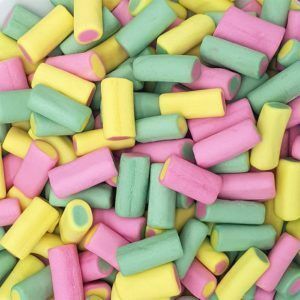 One of our favourite sweets in the office are the little rhubarb and custard chewy sweets with the yellow and green centres, they are yummy! 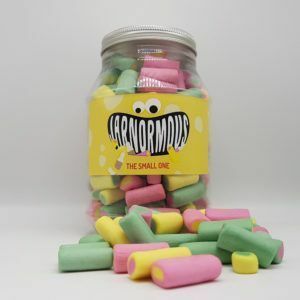 However not everyone likes the taste of these sweets, but that is good news for you as you then don’t have to share them and you can have them all to yourself! 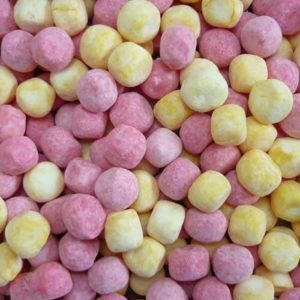 Or you can always hide these rhubarb flavoured sweets from your loved ones or office colleagues and eat them in secret under the desk so nobody else can get any.. this is what we would do they are simply too tasty to share! 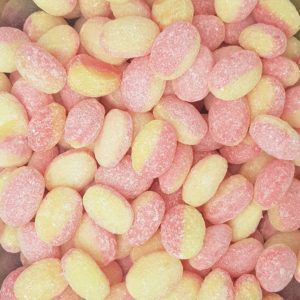 Our rhubarb flavoured sweets come in 100g bags for £1 or you can get a supersize bag for only £2. 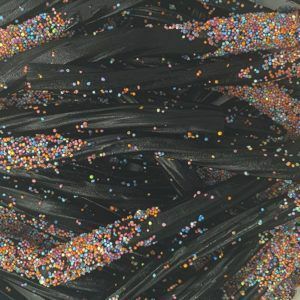 And we offer £1 delivery on all items no matter how many bags you buy whether it be 1 or 10,000. 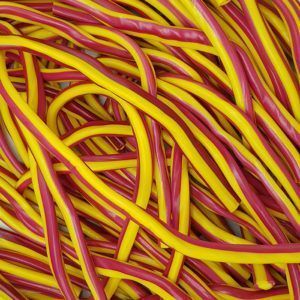 You always get the very best deals at One Pound Sweets so stock up today.